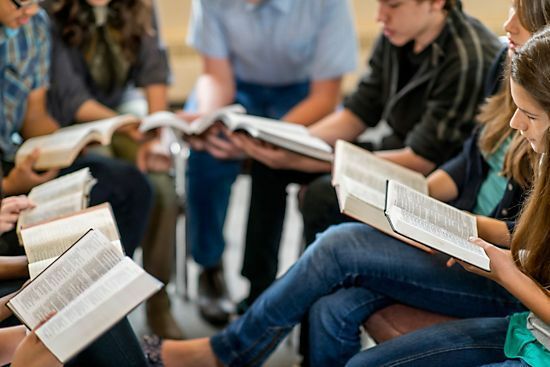 Our students meet every Sunday at 9:30 am (except during the weeks close to Christmas and New Year’s) for small group Bible study in Northlake’s Youth Center. Dedicated volunteers serve breakfast each week, followed by classes arranged by grade to engage God’s Word on a personal level, seeking to apply divine Truth to daily life. Many of our Bible study teachers have been serving students for several years, developing relationships and demonstrating their commitment to this critical ministry. While students also have their own time of worship on Wednesday nights, our primary opportunity for gathered praise is on Sunday mornings at 10:45 am. Join us in the main worship center for an exciting service where our staff and Praise Band lead us in a blend of contemporary and traditional music styles, while our Pastor guides us in the understanding and application of God’s Word. 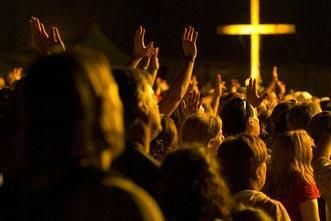 Corporate worship is central to biblical Christianity, so we invest ourselves in creating a place where all believers can come together in praise. Our main venue for Student Ministry connection is found at MARATHON (Wednesday nights at 7:00 pm in the Youth Center). Students gather for a time of worship and Bible study geared to them, led by our Anchored Praise Band and ministry staff. 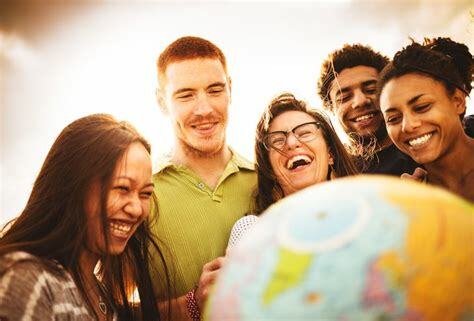 Our leadership team may also incorporate games, special outings, group competitions, and service projects, but everything is centered on connecting with students, while their parents attend their own Bible study class (or choir rehearsal). Throughout the year, students whose schedules allow gather in our Multi-Purpose Center (gym) to play games, build connections and deepen friendships. This time is purposefully less structured than other Student Ministry events, letting students “breathe” during the busyness just to hang out. Details on which weeks have Monday Night Fun events can be found on our Northlake Calendar. Typically, our Student Ministry takes a Fall Retreat in October or November, stepping back from hectic school-year schedules to refocus spiritually. 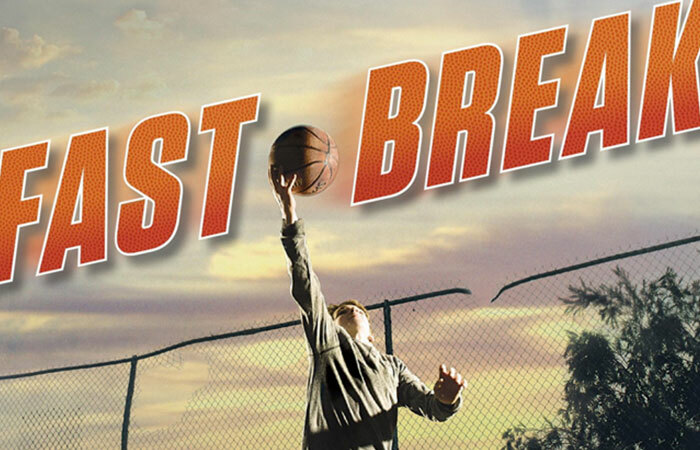 Fall Fast Break, is a short respite (1-2 nights) designed to help students reconnect with Christ and other believers, using games, worship and fellowship to balance the busyness. 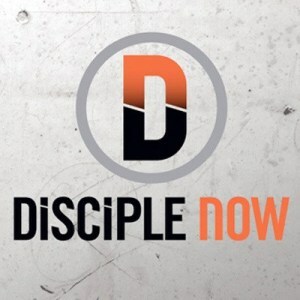 In addition, students are encouraged to make time for Disciple-Now, a discipleship themed weekend in February-March. Church members open their homes to small groups of students, giving them a place to sleep and study after larger gatherings for worship, meals and a mission project. 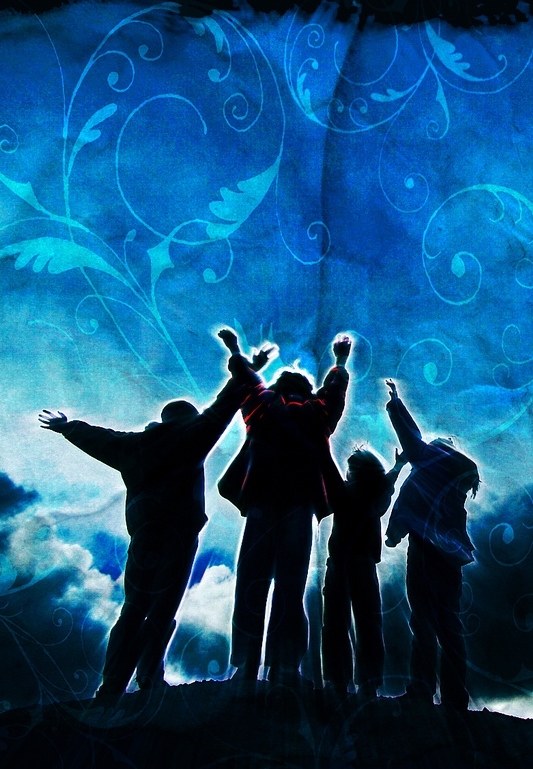 Students meet on Friday night at the church for a time of worship, outlining the weekend’s discipleship theme. Often, we will partner with other local churches, allowing us to book special bands and offer fun outings over the D-Now weekend. To find out more about either of these events, visit our Northlake Calendar or speak with our Student Ministry staff. Each summer, students who demonstrate a clear commitment to Christ and His Word have the opportunity to participate in a mission trip designed to build the Body beyond our walls. In the past, students have traveled to Port Arthur, Amarillo and the Texas-Mexico border, as well as states like Colorado, Oklahoma and Mississippi. Sometimes, this mission trip includes other members outside the Student Ministry–especially for trips farther from home. Each person must cover their own costs, though scholarships may be available. To find out more, talk with our Student Ministry staff. Each summer, students are invited to attend, and bring their friends to, Latham Springs Camp & Retreat Center, taking the opportunity to step beyond the laziness (or busyness) of summer to build their relationship with Christ. 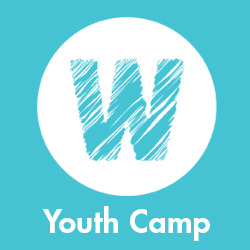 Summer Camp is an intense week of physical activity, relational development and spiritual growth in a safe environment…set in the beauty of God’s creation. Camp has come a long way from what it used to be, offering an amazing list of recreational opportunities, but what matters most remains the same: Students encounter Christ and are challenged to commit their lives to Him. 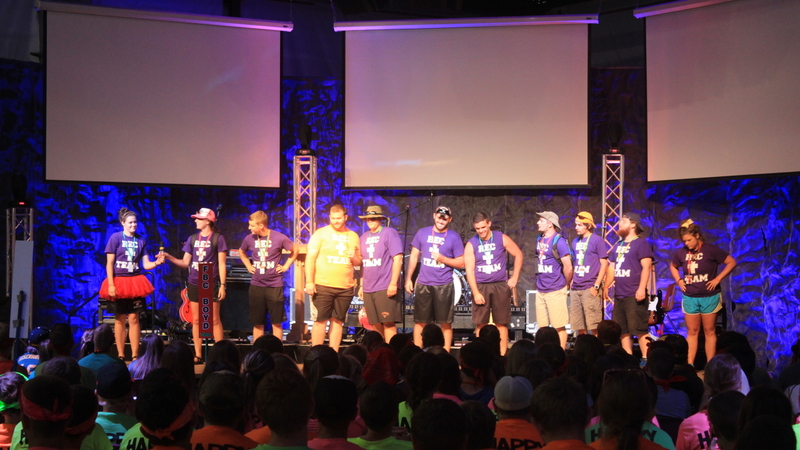 Northlake often partners with other churches for Youth Camp, giving students a chance to meet new people. To learn more about this year’s dates and plans, visit the Northlake Calendar or talk with our Student Ministry staff. For more information on Student Ministry programs or events, please contact Andrew Lewis, our Minister of Students.